There is Caleb Silver, the beloved founder of the back-to-the-land camp Llamalo, who is determined to teach others to live simply. There are the ranchers, Don and son Donnie, who gave up their land to Caleb, having run out of options after Exxon came and went and left them bankrupt. There is Rebecca Silver, determined to become an activist like her father and undone by the spell of Llamalo and new love; and there is David, a teenager who has turned Llamalo into his personal religion. But situated on a plateau in the heart of the Rockies, Llamalo proves that it might outlast anyone’s heady plans for it, from the earliest Native American settlers to the latest lovers of the land. 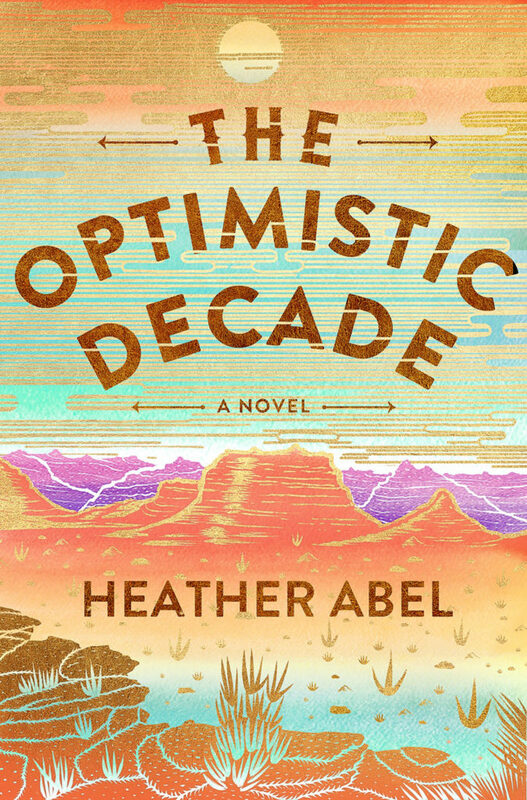 Like Meg Wolitzer’s The Interestings, Heather Abel’s novel is a brilliant exploration of the bloom and fade of idealism and how it forever changes one’s life.